Smartwaiver is proud to be a Certified Apple Business Partner. 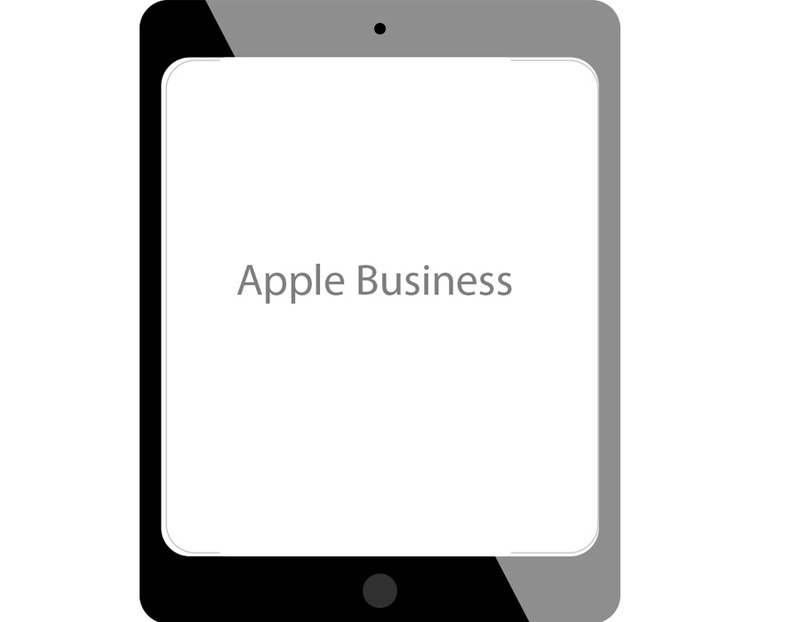 The team at Apple Business is dedicated to connecting you with the support, strategy and resources necessary to be successful. By working and purchasing from this dedicated team, you earn a direct line to a team at Apple that understands your business, will assist in building your success around technology, and provide you with the best pricing and options available direct from Apple (Currently available to U.S. customers only). Contact the Apple Business Sales and Support team to start your relationship today. A direct point of contact at Apple and access to Apple technology advisors. Additional training and support for your Apple products, available locally and nationally. Exclusive Smartwaiver pricing that scales with volume. Special financing and leasing options.